Save money on a new car, truck or SUV with Ford lease specials in Indio, CA. Our Ford dealer inventory includes the full lineup of Ford Mustang, C-Max, Edge, Escape, Explorer, Expedition, F-150, Fusion, Fiesta, Focus and Taurus models. 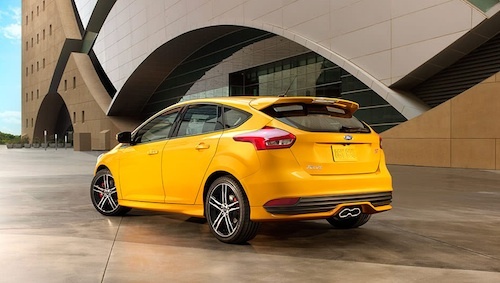 New Ford lease deals currently available will reduce your monthly car payments and allow you to drive the vehicle you want with a low down payment. Our Ford dealership has a variety of financing options available to help you buy or lease a new Ford. Indio car shoppers will find plenty of lease special offers and dealer discounts on a wide selection of new Ford vehicles. We invite you to explore our inventory, see photos, vehicles details, prices and current specials then come test drive a new Ford in Indio, CA.